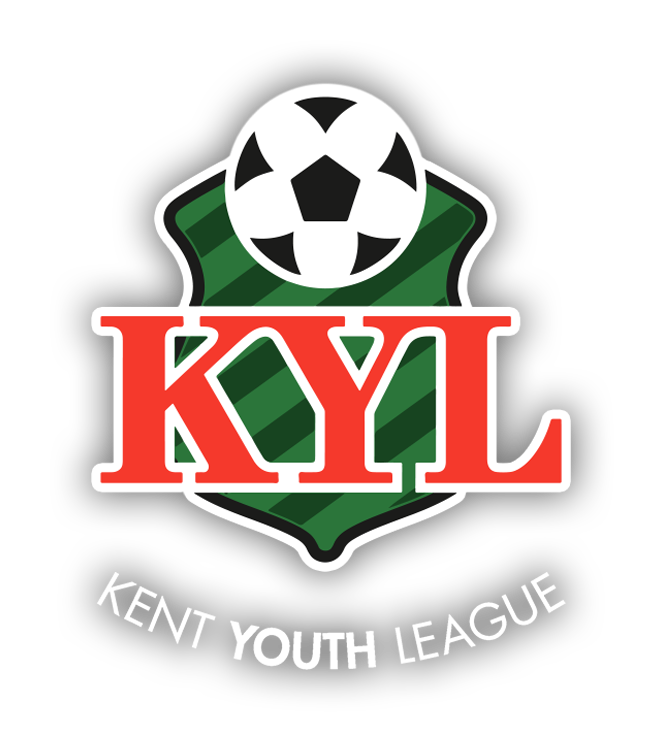 Sevenoaks Town FC U13’s (2018/2019) are looking for two more high quality players to join their talented squad to play in the South Division of the Kent Youth League. The squad trains twice a week on the newly laid 3G pitch at Greatness Park in Sevenoaks with an experienced team of coaches led by Matt Webster. The club’s first team secured promotion to the Bostik League (formerly the Ryman League) last season and have a track record of providing opportunities for young talent including the likes of Jack Miles who is a key member of the squad. To find out more or to arrange for a trial, please contact John Cocovini via 07771 925281 or john@cocovini.co.uk.